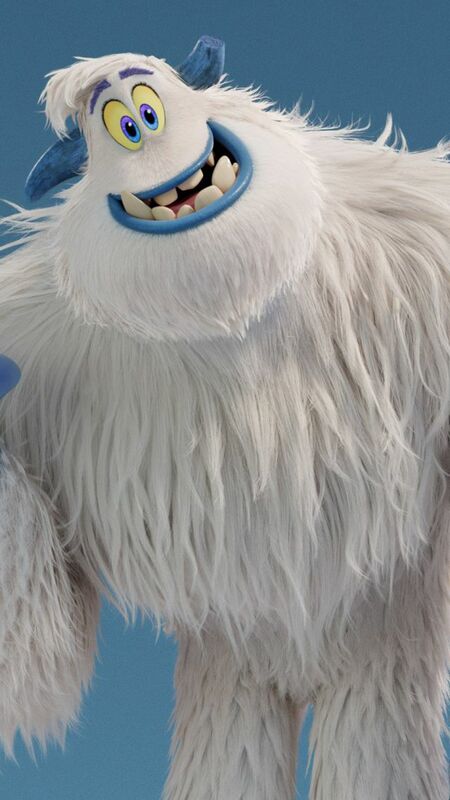 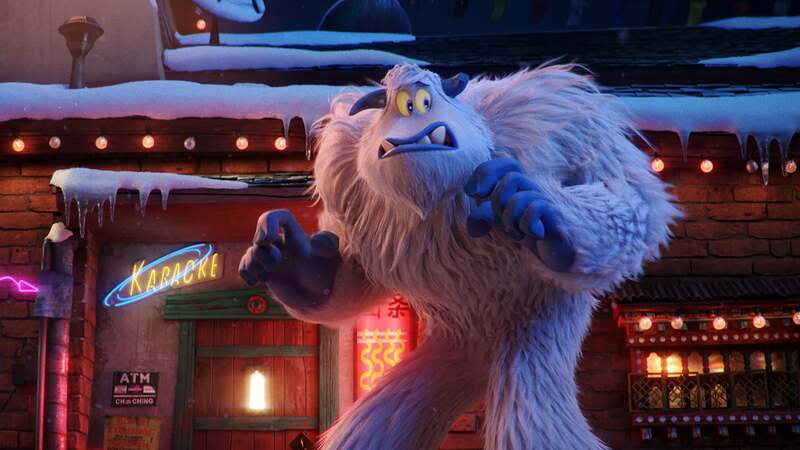 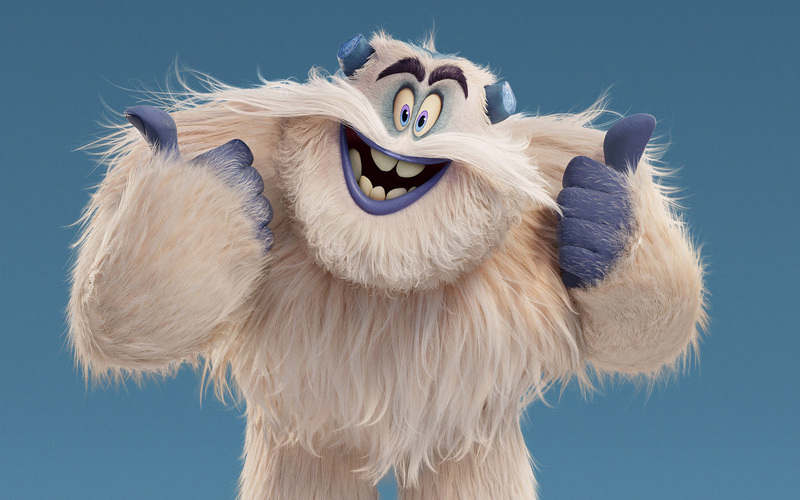 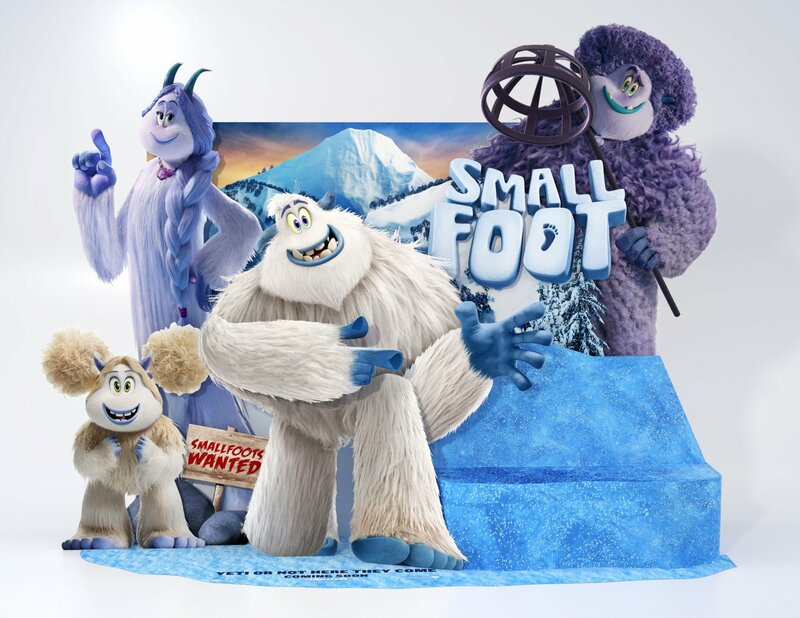 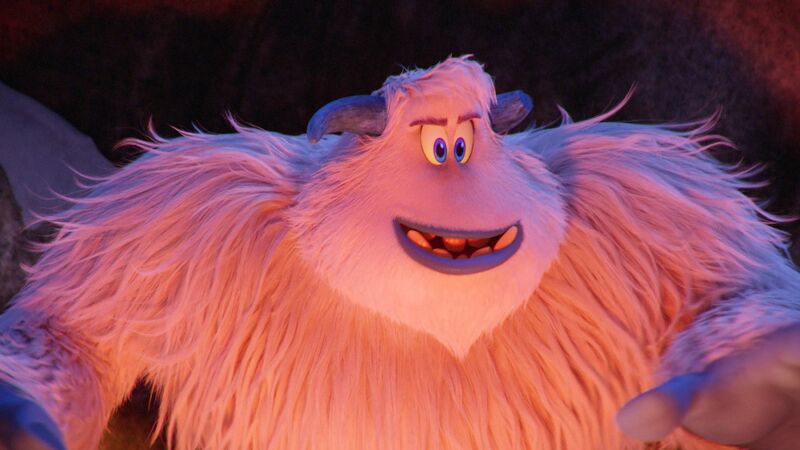 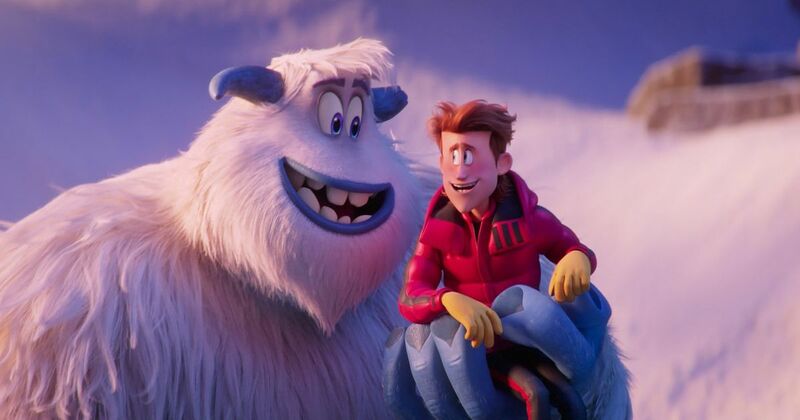 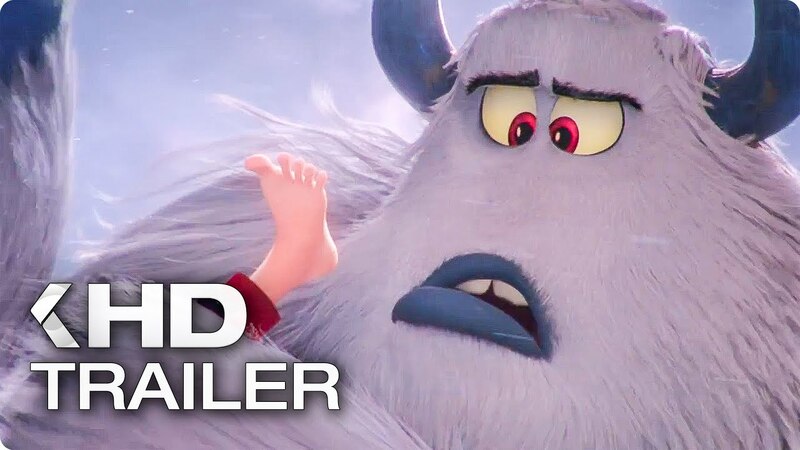 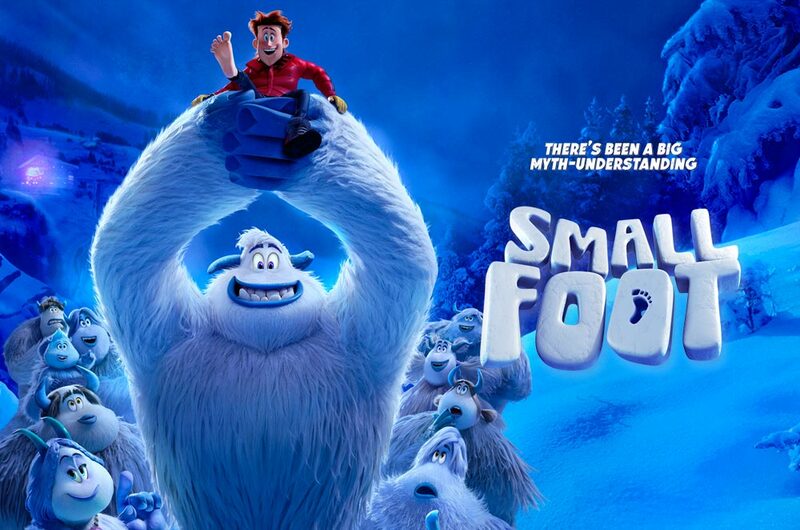 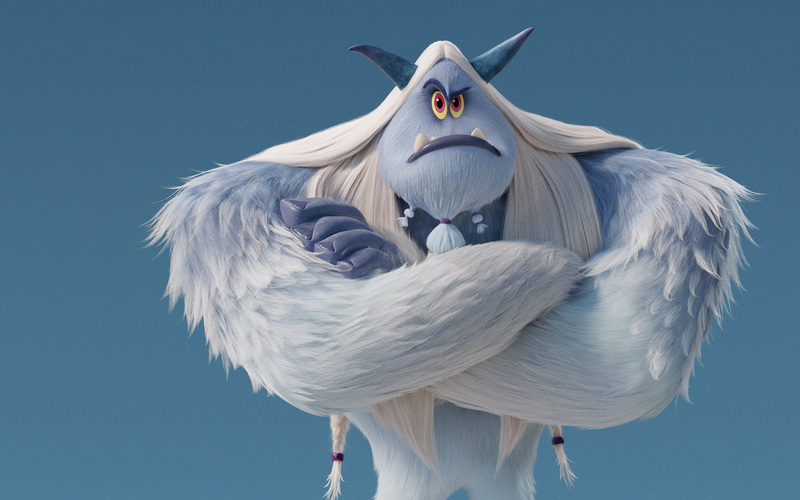 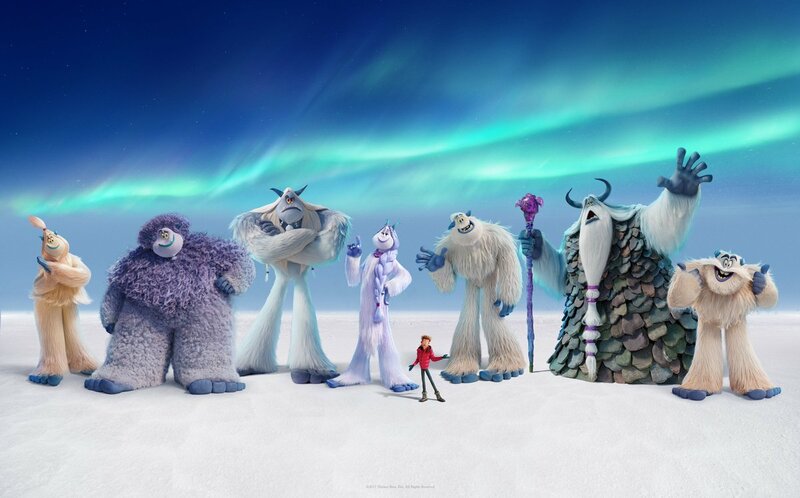 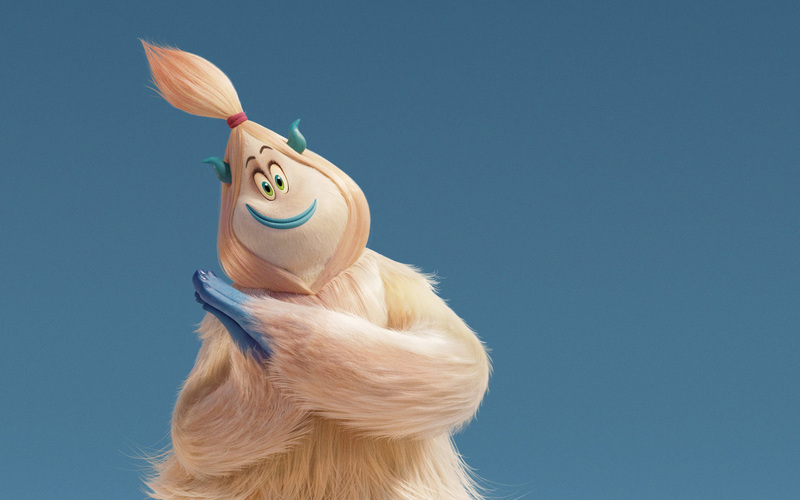 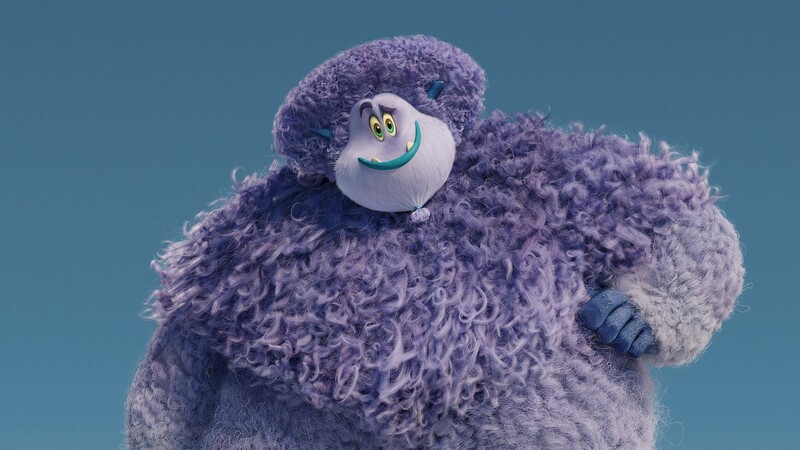 Smallfoot is the name of both a Rapid application development toolkit and an embedded operating system designed and released by Caldera Systems/Caldera International/The SCO Group in both UnixWare and Linux formats. 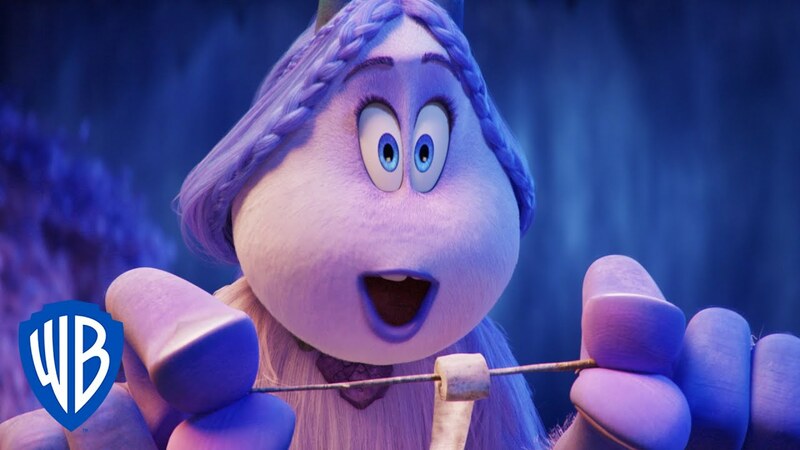 Created for use in embedded environments such as point of sale systems and gaming, the toolkits are used to create specifically tailored operating systems geared towards the desired use. 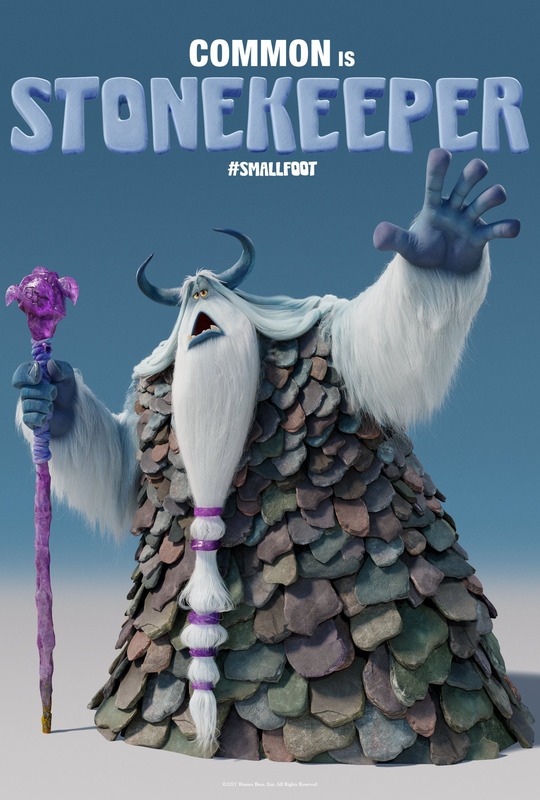 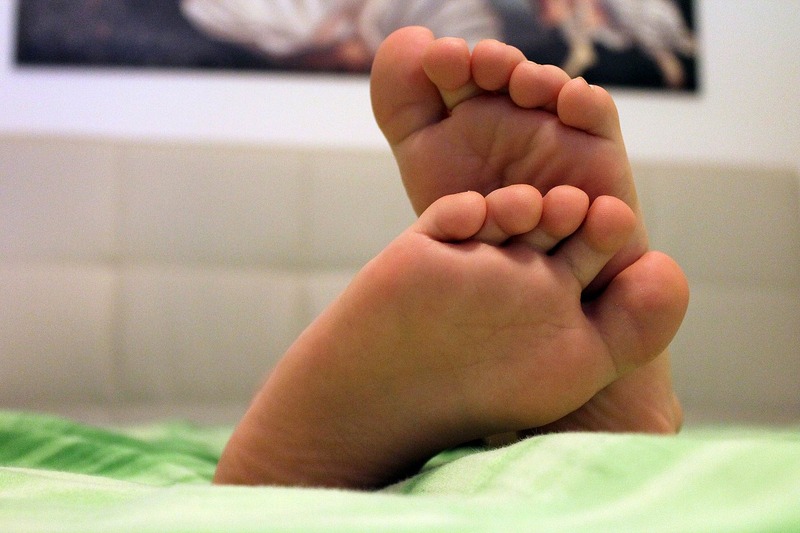 These customized and stripped down versions of the operating systems make less of a footprint, hence the names Smallfoot embedded UNIX and Smallfoot embedded Linux respectively.